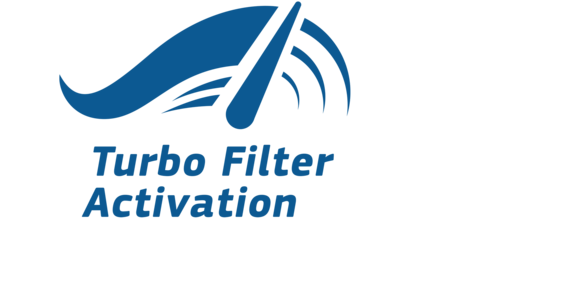 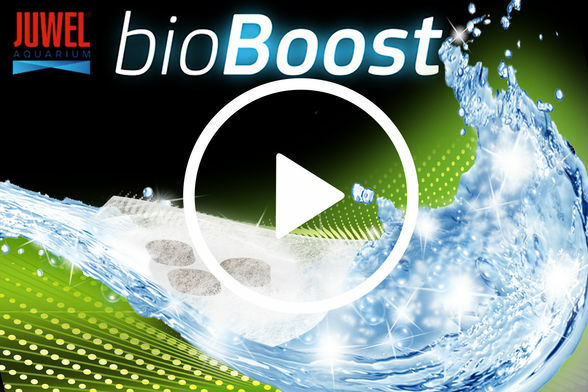 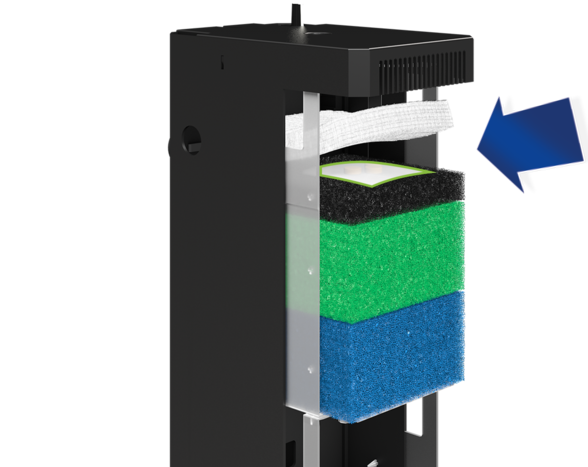 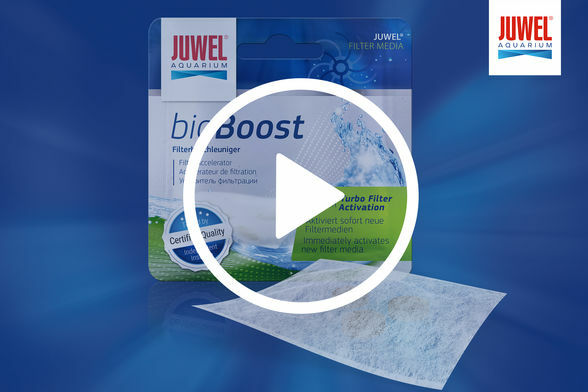 bioBoost immediately activates new filter media and reduces your aquarium's settling time. 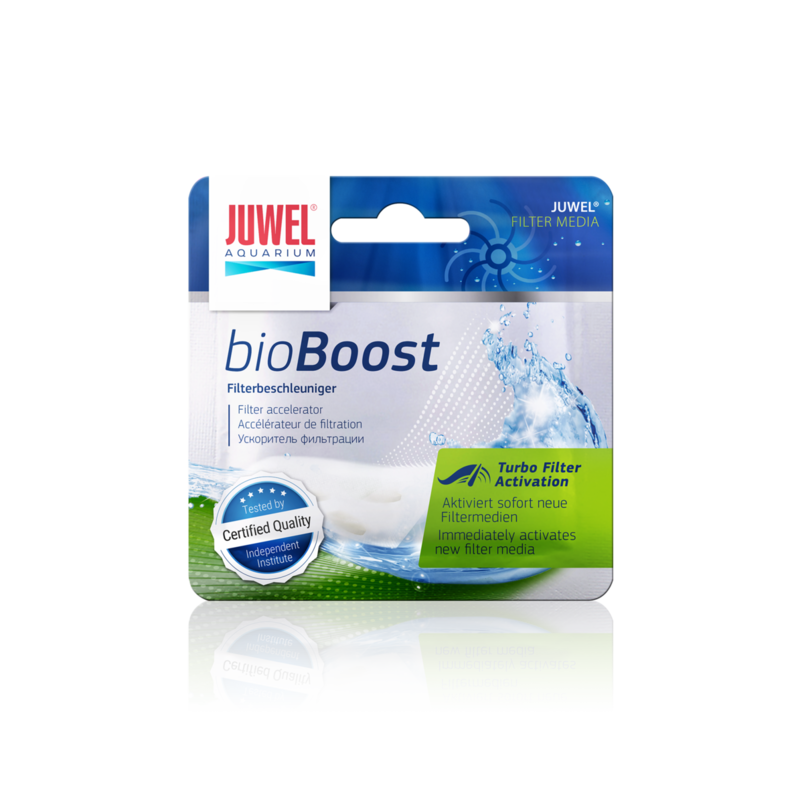 It promotes the vitality of fish and plants. 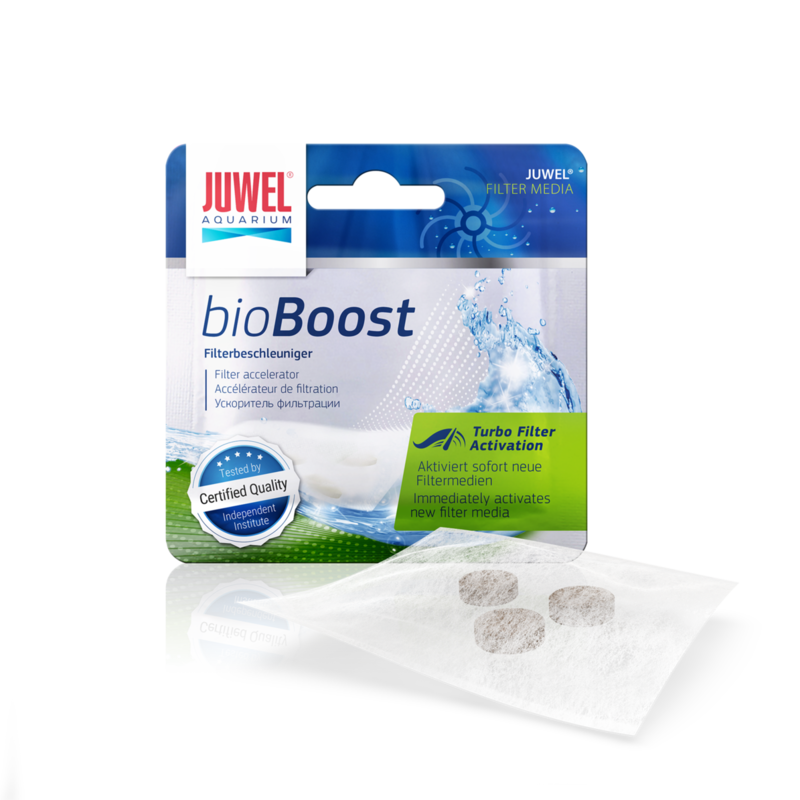 Once placed under the filter floss, bioBoost will release more than one billion microorganisms in a very short time to ensure crystal-clear water in the aquarium. 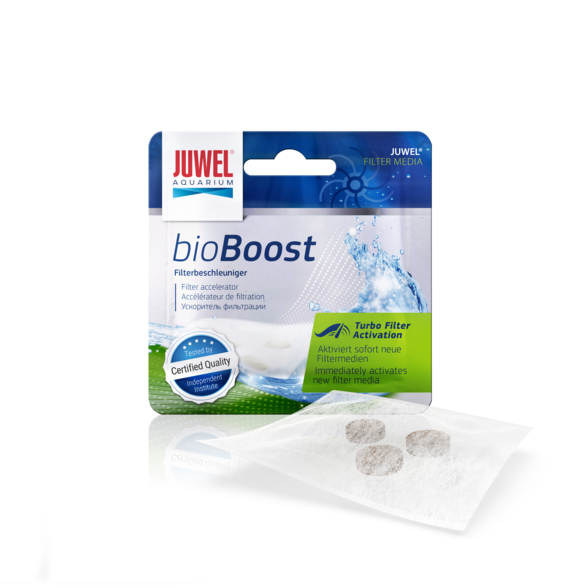 Change the bioBoost every four weeks to maintain ideal water conditions in your aquarium. 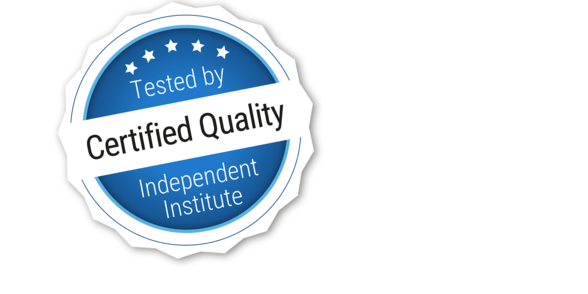 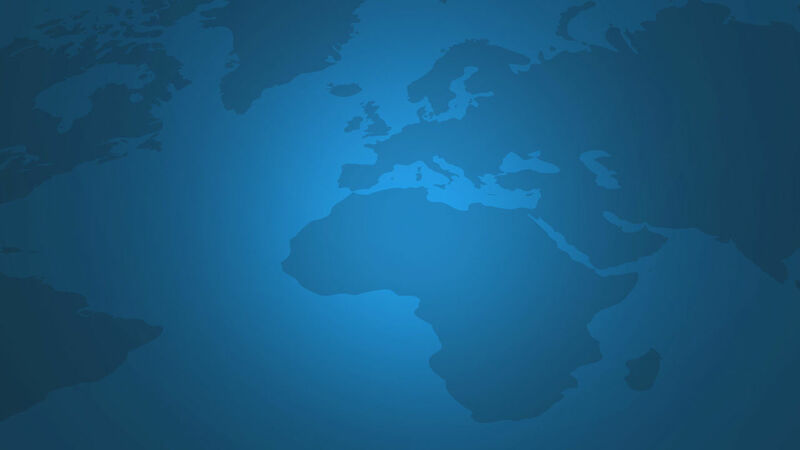 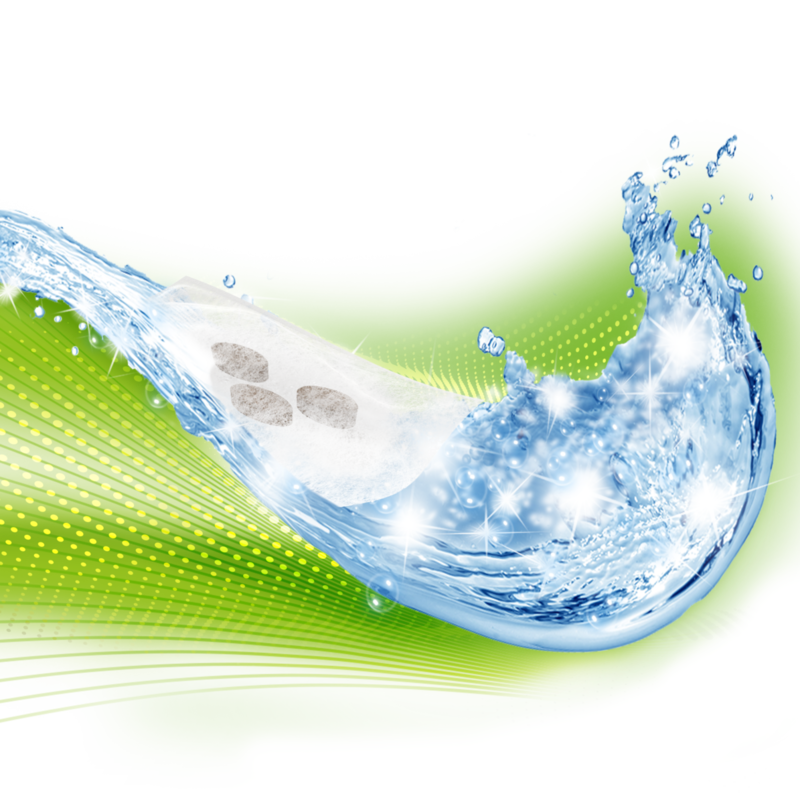 Constant monitoring of the effectiveness and quality of the microorganisms by a well-known institute. 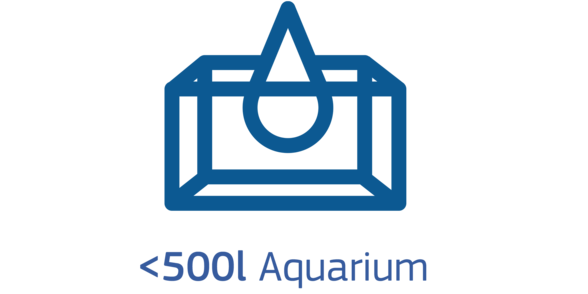 JUWEL bioBoost is suitable for freshwater aquariums that are sized up to 500 litres.